B'sue Boutiques is happy to offer you some of our favorite semi-precious cabochons and beads for you to use in your work. Semi-precious stones add value as well as texture and eye-appeal to your work. They are not always so expensive, either. Some of our faves are in the jasper family (leopardskin, landscape and dalmation), as well as forms of crazy lace agate, epidote, rose quartz, aventurine, and certain howlites. These stones look exceptionally handsome with our rustic finishes, both in brass and especially in the pewter B'sue by 1928 line. Please note: as stone cabochons are a product of the earth, sometimes the stone sizes are not true to size. We've found that especially the 40x30mm stones may be a tiny bit on the large side, just as some vintage porcelain cameos are. Generally the smaller sizes render few issues in this regard, but you may need, at times, to be inventive regarding fit where the large cabs are concerned. We found it's worth the effort! 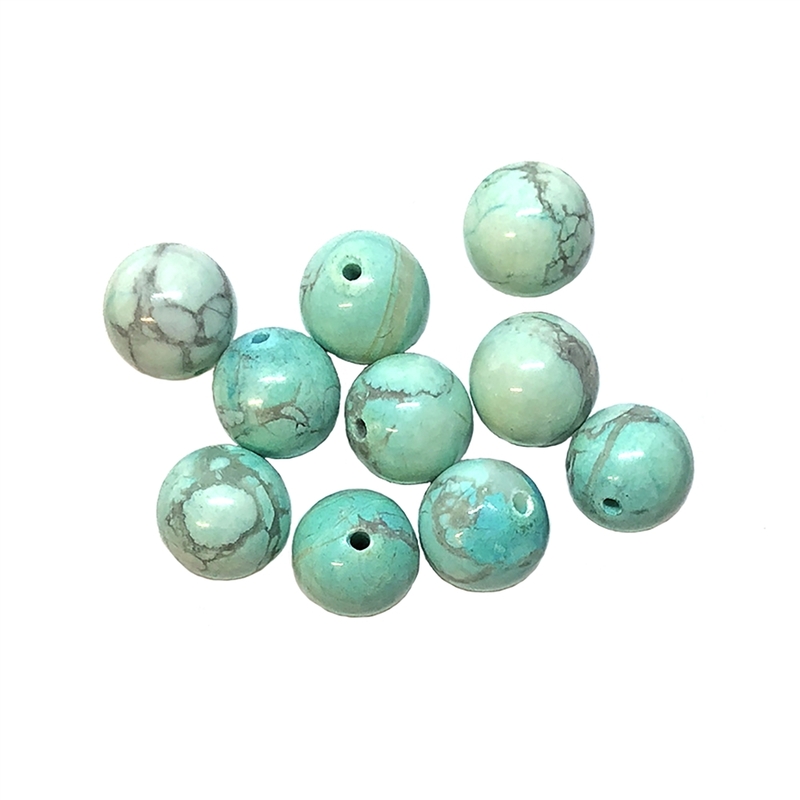 They are also great for wire-wrapping and can also be set in custom mounts you might make from polymer clay. You've just got to try some!